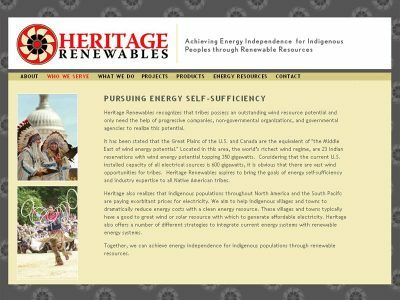 Heritage Renewables helps tribes achieve energy independence by providing consulting and management services for wind energy projects. Google Sites, which hosted the former website, does not support Cascading Style Sheets. So editing site content and making sitewide layout changes was laborious. 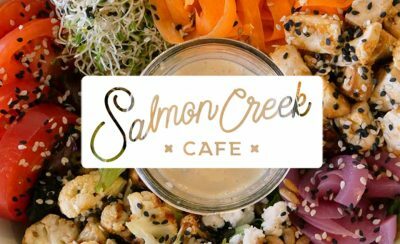 I launched a 100% CSS website with an open source Content Management System. Hosting provided by Advanced, LLC out of Vancouver, Washington. Kyle Smith, principal, can now edit content freely, while strengthening his brand image.